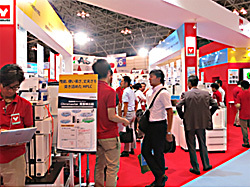 We would like to thank everyone who visited our booth and made our exhibit a success at the JASIS2014 Exhibition at Makuhari Messe, which was held over three days from September 3rd, 2014. 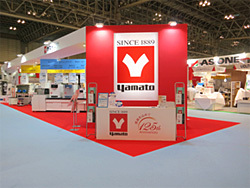 Wide variety of products including that from our overseas business partners were exhibited along with Yamato brand products to show our capability and concept of Laboratory Total Solution Provider as well as a ‘New Technology' seminars. 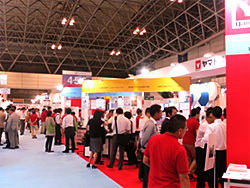 We appreciate your support and hope to see you again at our next exhibition.